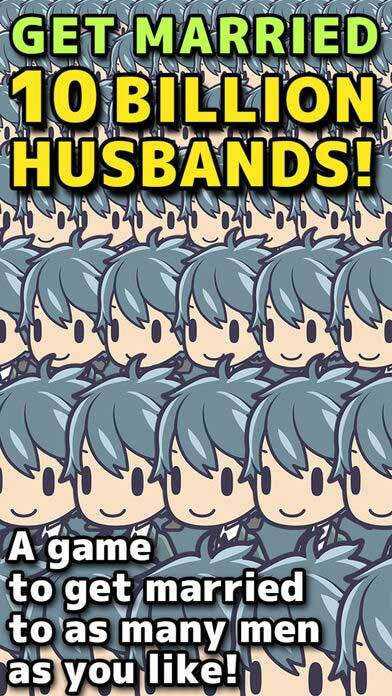 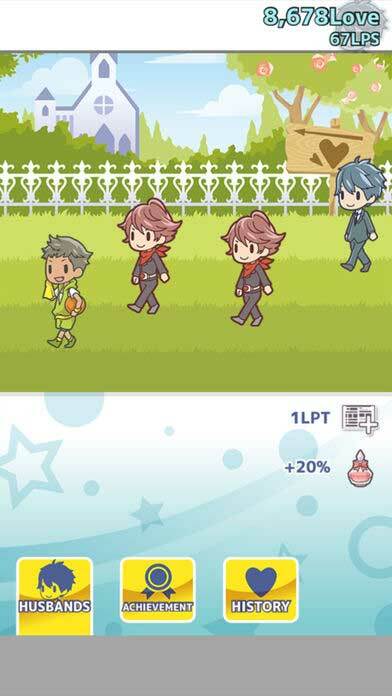 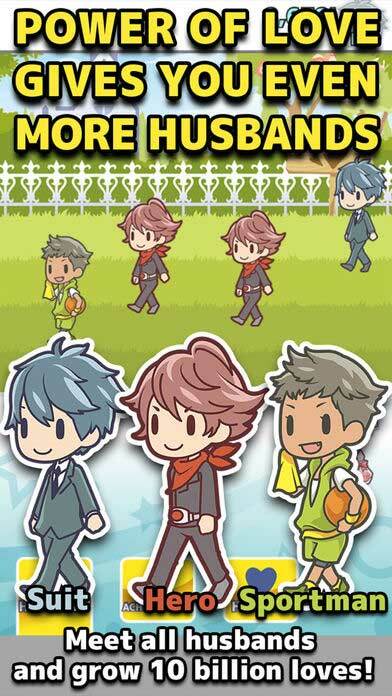 Home #LOL 10 Billion Husbands – Why would you ever review this game…? 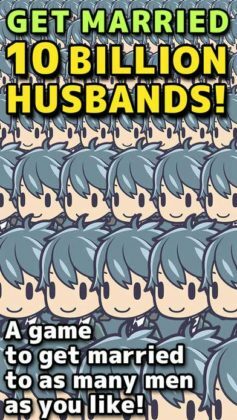 10 Billion Husbands – Why would you ever review this game…? 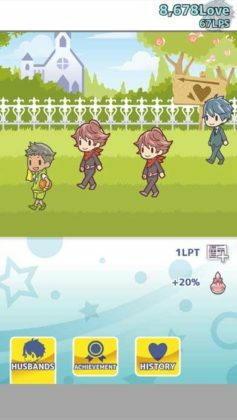 Although the sheer stupidity of this game is somewhat funny, (Especially once you start running out of people to marry and start marrying literal gorillas…), but unfortunately, stupidity can only entertain players for a limited amount of time… After playing this game for 10 – 15 minutes and marrying close to 10,000,000 husbands we were ready to call it quits on this highly unique clicker game. 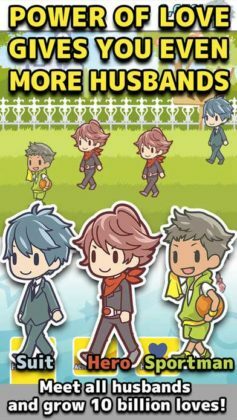 If you’ve ever wondered what it’s like to marry 10 Billion husbands, or simply have nothing to do for the next 10-15 minutes, this is the game for you.